Presentation Packs are the stars of many collections, and this exclusive binder is a wonderful way to not only protect your precious Presentation Packs, but also show them off. Inside the sturdy folder you'll find the ring-binder fittings necessary to securely hold your packs. 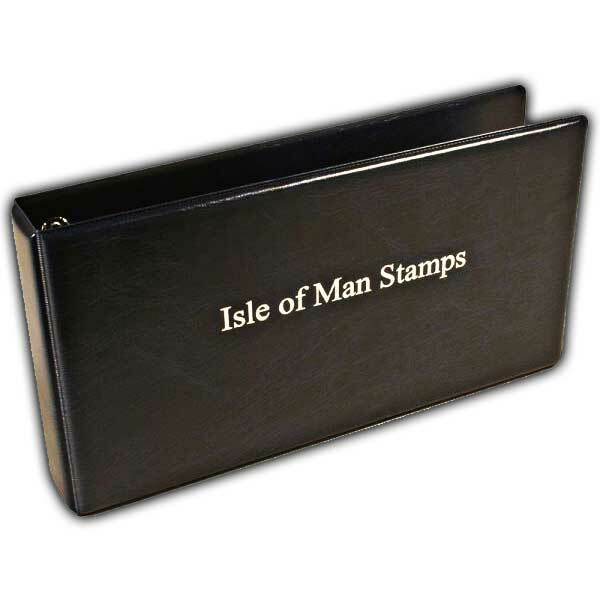 It is an affordable way to look after your stamps, and if you are looking for a philately-related gift, this binder is perfect. I would definitely recommend this site to others. As someone who gets paid through PayPal, it is so helpful to have a site where I can buy all of my stamp supplies using PayPal. Even better than *** store!